This is part of the Ninja Search! Great Research! 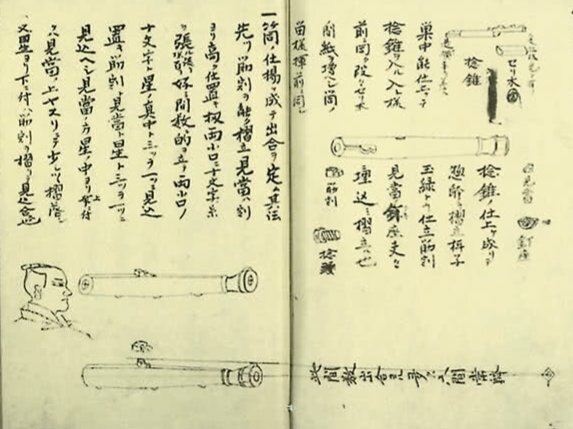 This proves that the “Straight Blade” Katana, does date before the NINJA BOOK IN THE U.S.A (1980’s) and the NINJA BOOM IN JAPAN (1960’s). This is pictures and writings about the ashigaru actially using them in the time of the Sengoku Period, and again many know that the Shinobi were primarily out of the Ashigaru class! Great video, I hope that you all enjoy it! As many of you know the “chokuto” is one of the weapons used in the Tomo Ryu as well as the Kodachi (O-wakizashi). These are the primary swords of the Tomo Ryu Tradition. For many years no I have been saying that this sword in fact did exist as this is in the oral tradition of the Tomo Ryu. 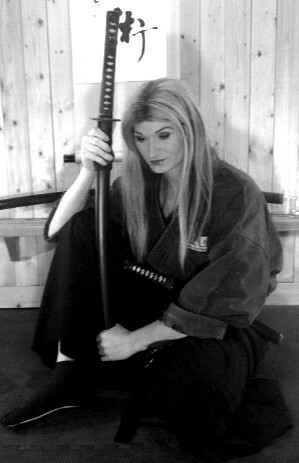 However; many from the bujinkan members has said that the sword never did exist and anyone that was using that sword was in fact fake. This is clearly one of the best historical findings of the Historical Ninjutsu Research Team and Antony Cummins. All of these years that the “bujinkan” was suppose to be the best source is clearly shown video after video from the historical ninjutsu team that they are false. ********************MY MAIN POINT HERE IS the photos are from the Edo period or before, so that predates the “ninja boom” even in Japan by almost 100 years and it was made by Japanese which means that the straight blade did exist at least,…….”in the eyes” of the Japanese. Which means that they are not a hollywood invention that many claim that it is. Keep in mind, there is no “ninja sword” just swords used by the ninja. ********************So for all of you with the Chokuto, KEEP TRAINING, this is just as historically accurate as the katana, wakizashi and tanto! Have fun training and be safe my friends!